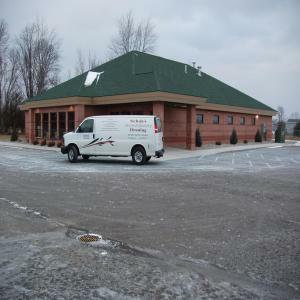 Our fully trained crew will arrive at your home or business with our mobile cleaning plant to perform all necessary steps to restore and protect your investment and contents. 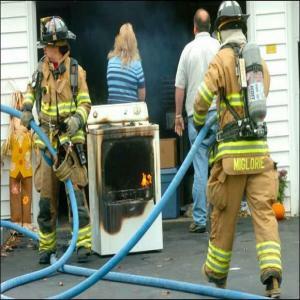 We use all new state of the art drying equipment. The Dri-Eaz LGR 2800i Dehumidifier is a workhorse of a machine, built for high-performance dehumidification in industrial environments. This unit is ideally suited for water damage restoration, structural drying, construction, and other applications that require temporary industrial-strength dehumidification. It reduces humidity by removing excess water vapor from the air. 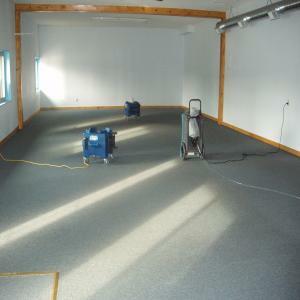 With proper usage, the LGR 2800i can help dry carpeting, carpet pads, floors, walls, building contents, and much more. It can also help prevent secondary damage caused by seasonally high humidity.With its built-in humidistat, the LGR 2800i dehumidifier handles significant dehumidification jobs and controls moisture in large areas - up to 13,000 cubic feet - in a convenient easy-to-maneuver package. It's Energy Star qualified and removes up to 200 pints of water per day. 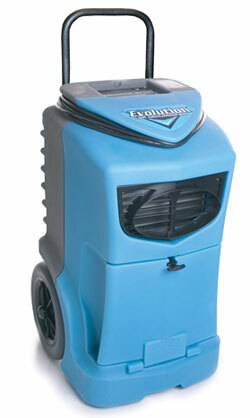 The compact Evolution® LGR dehumidifier removes up to 143 pints/day and keeps drying down to low humidity levels and draws just 5 amps. It includes a fold-down handle, auto pump out and easy to use digital controls in four languages. The Evolution's rugged rotomolded polyethylene carries a lifetime limited warranty; a six-year limited warranty covers the unit's compressor and coils. 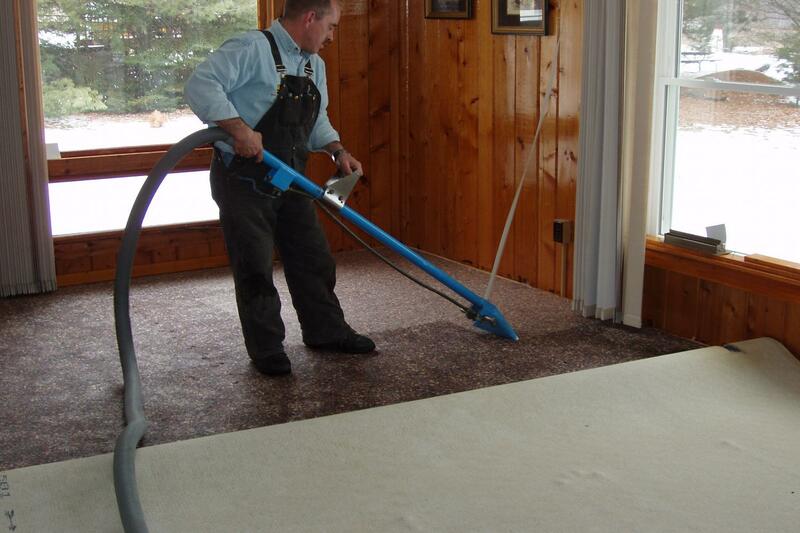 We use stae of the art 360 air movers and high velocity air movers for faster drying time.